Warm and spicy, highly antioxidant and protective. Our Clove Bud is organically produced in Madagascar. 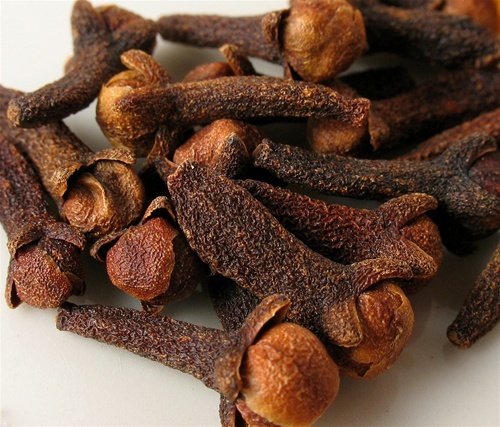 Commonly known as a flavoring agent and historically known as a cure for toothaches, Clove has many properties including being one of the strongest antioxidants available. For this reason it is often included in health and wellness protocols to maintain youth and longevity and protect us from the effects toxins in the environment have on our cells. 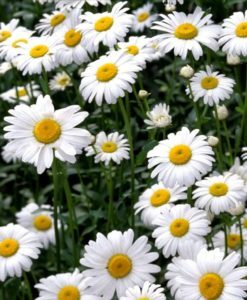 It is also incredibly anti parasitic and anti biotic and can be used to destroy intestinal parasites and other digestive pathogens including candida and invasive bacteria – as part of an internal regimen. It is a circulatory stimulant and used for blood dissolving blood clots and its warming properties help sooth sore, tight muscles. And of course, it makes a great tooth ache remedy and helps to heal sores in the mouth. Stimulating to the mind it can lift one out of fatigue especially when associated with illness. The antibacterial effects of Clove make it a great natural antibiotic to fight off colds and flus which is why it is a key ingredient in our Resistance blend. Warnings: Strong irritant and sensitizer. Always dilute for topical use. Never diffuse alone, always mixed with other oils and do not diffuse longer than one hour. Internal use by experienced individuals only, for short periods of time (no more than 2 weeks), in capsules. Never add to water and drink.